With an eye on the future, Vegas' Eamon Springall in bringing STITCHED to the world. 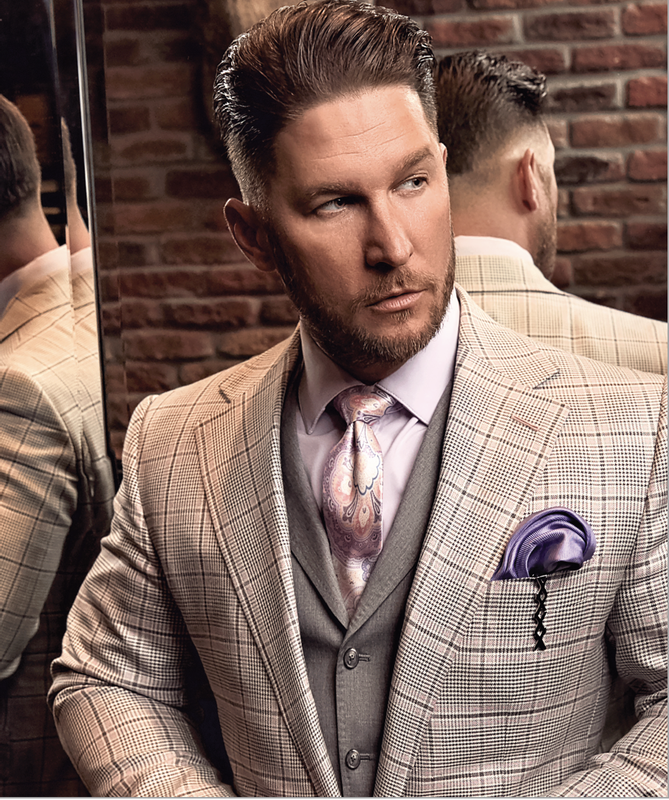 What's Now: Eamon Springall is celebrating nine years of STITCHED at the Cosmopolitan of Las Vegas, reinventing luxury menswear and custom tailoring with a modern edge, concierge-level service and a sip of whiskey on standby. The UNLV graduate is also now on the board of the university’s Lee Business School and on the board of UNLV baseball. What's After: After expanding STITCHED to Miami and Washington, D.C., Springall continues to field offers to bring the brand to other cities. He’s always planning new projects with venture capital firm Eliades & Springall Enterprises.